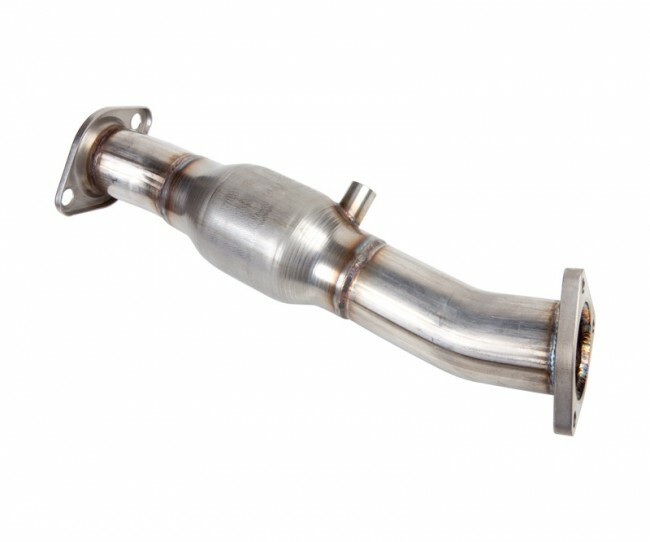 Berk Technology uses Magnaflow's newest metallic substrate 200-cell core. The high flow cat (HFC) features less weight than the factory catalytic converter, more durable, and much higher low than the standard, less expensive, ceramic alternative "HFC". These HFCs are proudly manufactured in the USA. Berk Technology has test data to show that the HFC flows 87% as well as a test pipe and 43% better than the OEM cat. This HFC can pass the smog limitations without the test pipe smell. 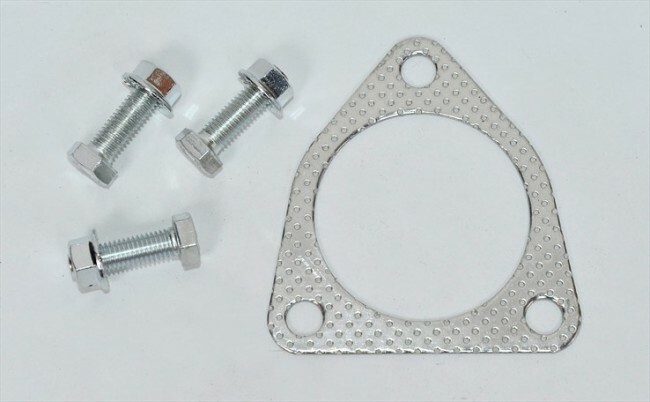 Also includes new 3 bolt gasket and the hardware necessary for the install. All products of Berk Technology has been track tested and dyno proven for performance and reliability under the harshest environments. Recommendation: Berk's 63.5mm (2.5in) HFC works best on OEM or 63.5mm (2.5in) exhaust setups. As of January 1st, 2009, performance HFC are intended for OFF-ROAD USE ONLY in the state of California.